We’ve got you covered. Find grease fittings, hose clamps, and more. Get the right accessory at the right price. CONTACT US FOR WHOLESALE PURCHASES TODAY! Explore our extensive selection of automotive tools and accessories to get the job done right. Docap supplies quality products for the automotive world. An industry leader in Canada since 1939, we have an extensive selection of superior automotive tools from recognized brands. Our knowledgeable team of professionals will work with you to ensure that whether you’re a professional or a DIY connoisseur, you’ll have the automotive tools you need to get the job done right. Grease fittings are an essential part of the automotive industry; they feed lubricants in mechanical systems, reducing the risk of machinery failure. To keep up with supply and demand, we carry a wide range of sizes, specifications, and types of grease fittings, as well as assortments containing hundreds of the most commonly used grease fitting sizes. 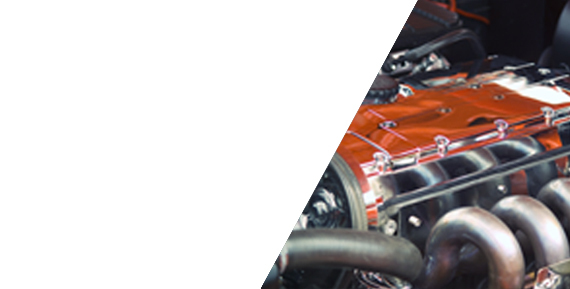 We understand how crucial hose clamps are to the automotive industry. Whether you need to secure radiator hoses, power steering hoses, brake lines, and more, our quantity and quality is second to none. We offer a variety of hose clamp sets, including miniature, standard, fuel injection, and stainless steel. Our automotive hose clamps are precision engineered and specialized for any job. Docap’s extensive selection of automotive tools includes copper tubing. Our copper tubing is seamless, and soft annealed with a bright finish. Our inventory varies in size, length, wall thickness, and psi to meet all of your copper tubing needs. 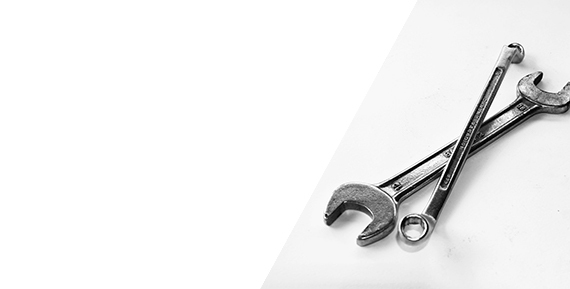 Explore all of our available automotive tools by contacting our specialists at 905-673-0000. Let our experienced team make your job a success with our expert service and competitive pricing.